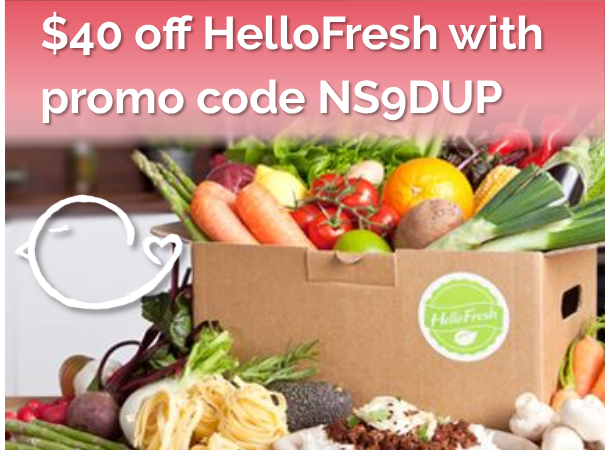 Save on Produce with Ibotta! | Oh Amy, Dear! 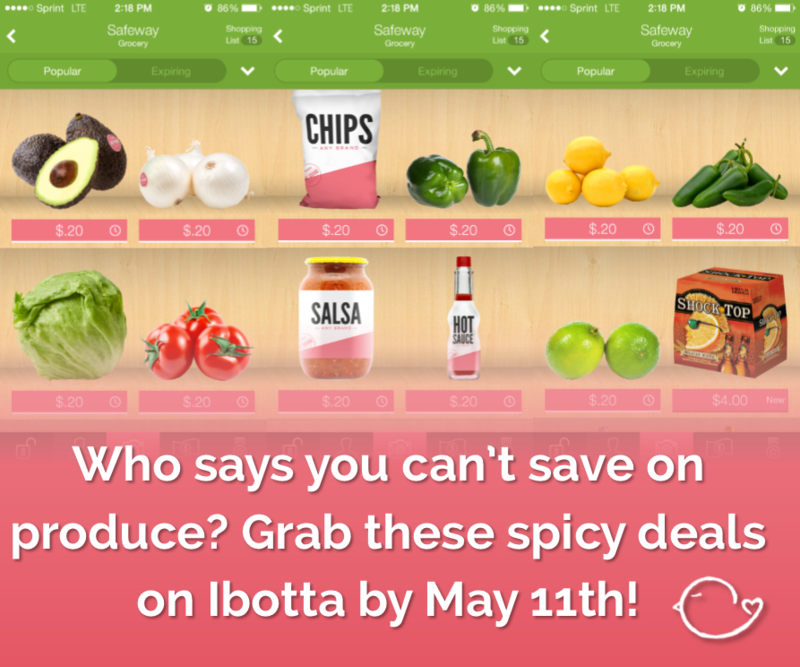 Save on Produce with Ibotta! By now you’ve probably heard of Ibotta – but did you know that they’ve recently been very generous with their “any” offers? And what’s even better, those “any” offers have extended to the perimeter of your local grocery store, and that means great savings on produce! 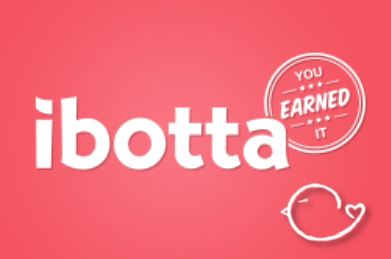 Ibotta‘s “any” offers give you rebates by buying any brand of a certain product. For instance, they’ll often have a rebate for any brand of bread, milk, or jelly. What they’ve recently started doing is also offering rebates for any lime, onion, or tomatoes! It’s often hard to find coupons for these products, so rebates through apps like Ibotta really help keep your healthy grocery bill down. If you haven’t already, be sure to sign up to start saving today! 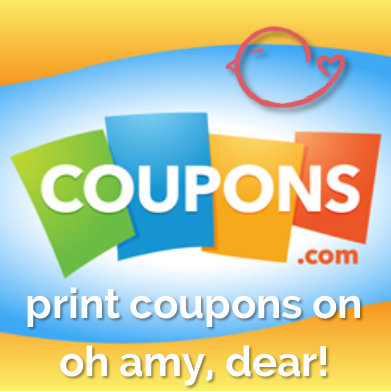 Check out the photo below for the great rebates I just scored for myself – and be sure to purchase and redeem them soon, since they expire May 11!